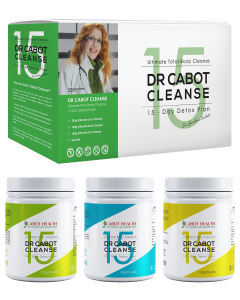 Once you have done this, if you think you require more cleansing, you may repeat this same sequence with another bottle of capsules. 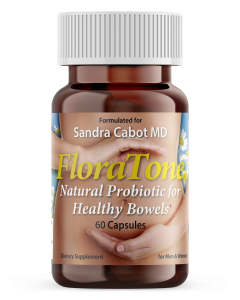 In general best results are obtained by taking Colon Detox for 5 to 8 weeks. 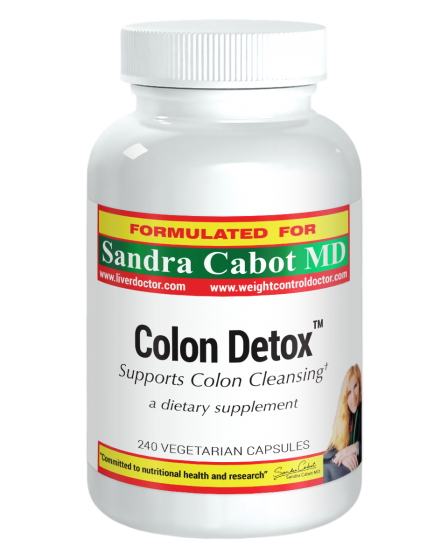 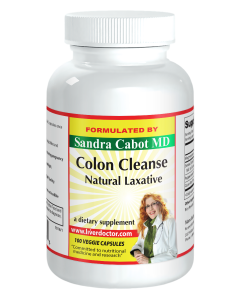 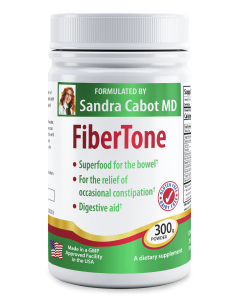 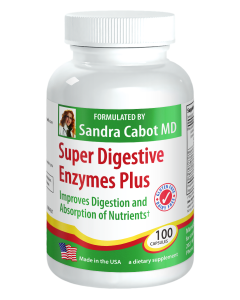 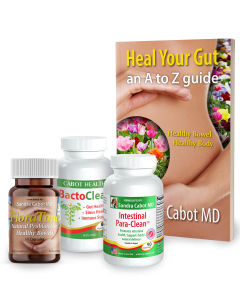 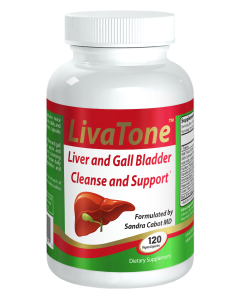 Colon Detox is not designed for continuous use and generally 2 bottles of 240 capsules is adequate. 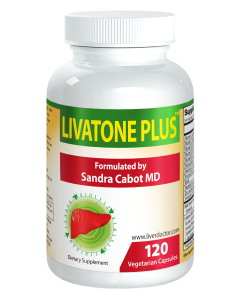 Do not take more than 3 bottles continuously, as the effect may be too strong and you don’t need it.